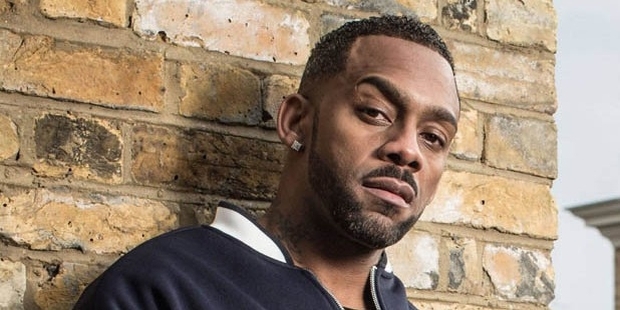 Richard Blackwood is an English actor, rapper and comedian. He is a popular TV personality and radio host of 'Choice FM', a radio station of London. He played the title role in 'Ed Stone is Dead' ,2002 TV series. Blackwood is a magician and a DJ at the UK night clubs. He featured as 'Vincent Hubbard' in EastEnders, a soap opera on BBC. Richard was born on 15th May 1972 in Clapham, United Kingdom to Juliette Giscombe and Cliff Blackwood. He was good at comedy and participated in school plays. Blackwood started his career in the entertainment industry as the host of Singled Out’s British version on Channel 5. 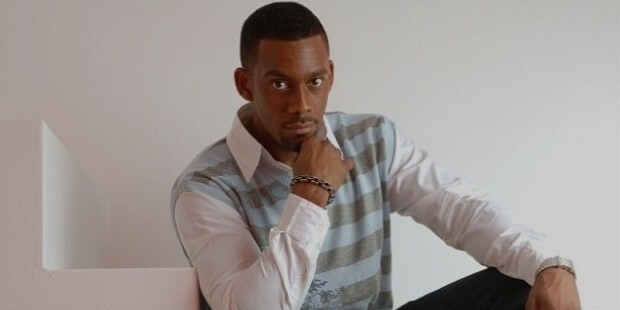 In 1999, he launched his own television show, The Richard Blackwood Show. Blackwood presented the television show, 'MTV Select' with Donna Air. He released a number 3 UK single in 2000 with ‘Mama Who Da Man’. It was produced and written by Mickey P. and Lucas Secon. Blackwood released ‘1, 2, 3, 4 Get With The Wicked’ and ‘Someone There for Me’. In late 2000, he released an album titled You'll Love to Hate This. Blackwood appeared in Brass Eye in 2001, Ed Stone is Dead in 2002, and Holby City in 2003. He featured in Celebrity Detox Camp in 2003, Princes of Comedii in 2005, and Don’t Stop Dreaming in 2007. After presenting Choice FM on London radio station, Blackwood did cover work for Capital FM. In 2010, he acted in the play, Cat on a Hot Tin Roof at the Novello Theatre of London. He enacted as a store manager in Anuvahood. In 2011, he played 'Donkey' in Shrek the Musical, and appeared on Britain’s Got Talent on ITV. In 2015, he started appearing in EastEnders as the mysterious character of 'Vincent Hubbard'. 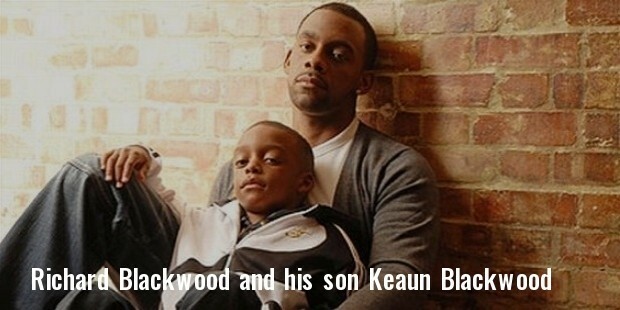 Blackwood is the half-brother of Naomi Campbell, the super-model, and cousin of actor Vas Blackwood. He has a 14 year old son, Keaun Blackwood, from a previous relationship. Blackwood lives in Orange, North Carolina.